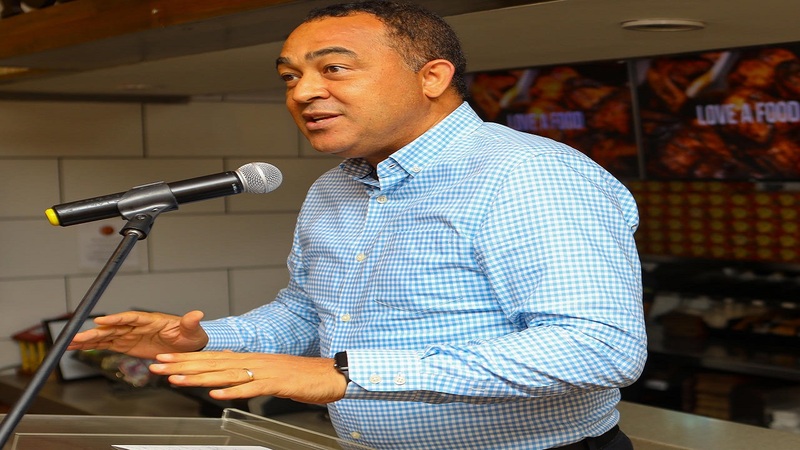 The Jamaica Social Investment Fund (JSIF) was among the many key stakeholders who exhibited at the 360 Recycle Manufacturing-Jamaica Recycling Business Symposium dubbed “Partnering for Sustainable Jamaica” held at the Spanish Court Hotel. Representing the JSIF was their Manager for System Operations and Environment, Dr Milton Clarke who participated as one of the panelists. “JSIF holds the highest environmental management certification of ISO: 14001:2015 which is indicative of our commitment to environmental sustainability and it is within this context that JSIF has taken the initiative to endorse this event,” according to Clarke. 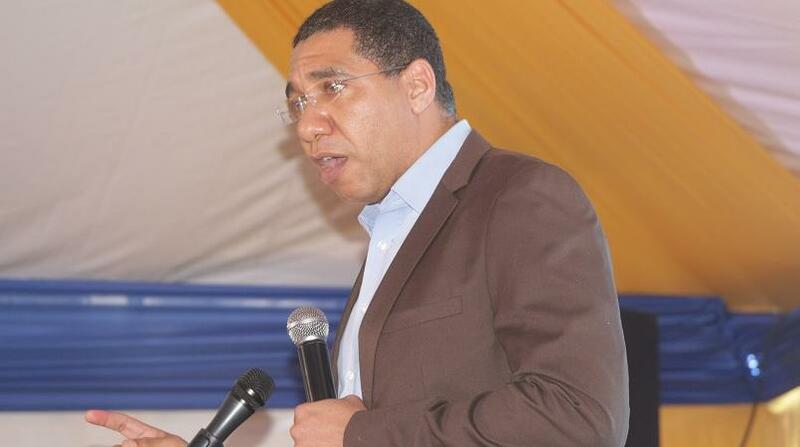 He also posits that the JSIF-Integrated Community Development Project (ICDP) has successfully implemented over $500M in Solid Waste Management initiatives in thirty vulnerable and underserved communities across Jamaica. These initiatives included; equipping the communities with waste separation colour-coded bins, skips, recycling stations, concrete enclosures for containerization of bulky waste. The sub-project has also contributed to economic and personal development through employment and training of 165 environmental wardens in varied communities”. Additionally, JSIF has also provided the National Solid Waste Management Authority (NSWMA) with waste management equipment valued at $9M and will further strengthen the NSWMA capacity by providing four garbage compactor trucks by the end of 2018. 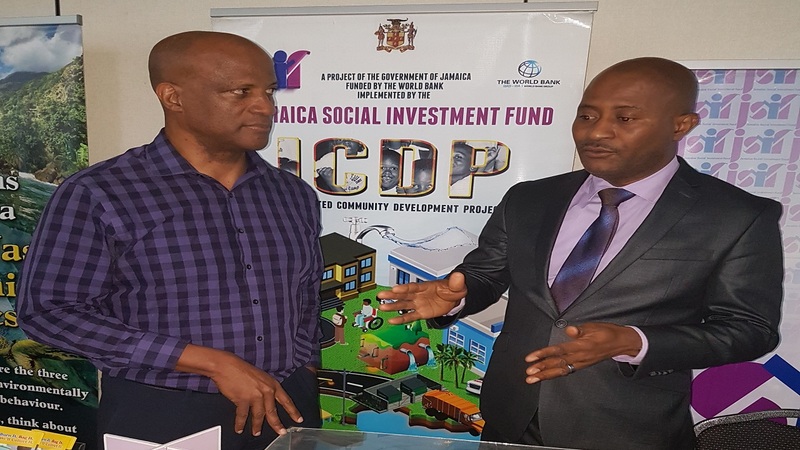 These initiatives are executed under the World Bank funded Integrated Community Development Project (ICDP) which is being implemented by the Jamaica Social Investment Fund. JSIF also practices what they preach by establishing a plastic bottle and paper recycling programme at their office location. 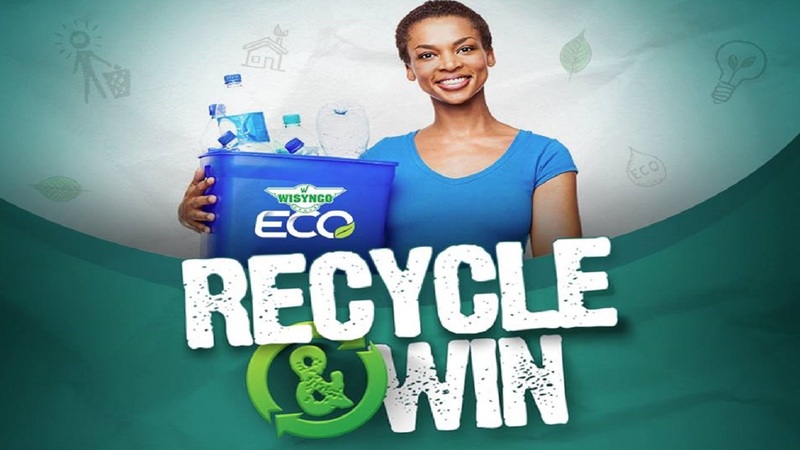 This includes the construction of a plastic bottle recycling station which is open to the public residing in the environs as well as equipping of the office space with recycling bins. As the major sponsor of the event, USAID Jamaica Environment Officer, David Mann indicated that USAID’s support for the Symposium was to generate public awareness and investors interest for eco-friendly practices as well as to share the vision of 360 Recycle Manufacturing in effecting the sustainable conversion of waste.